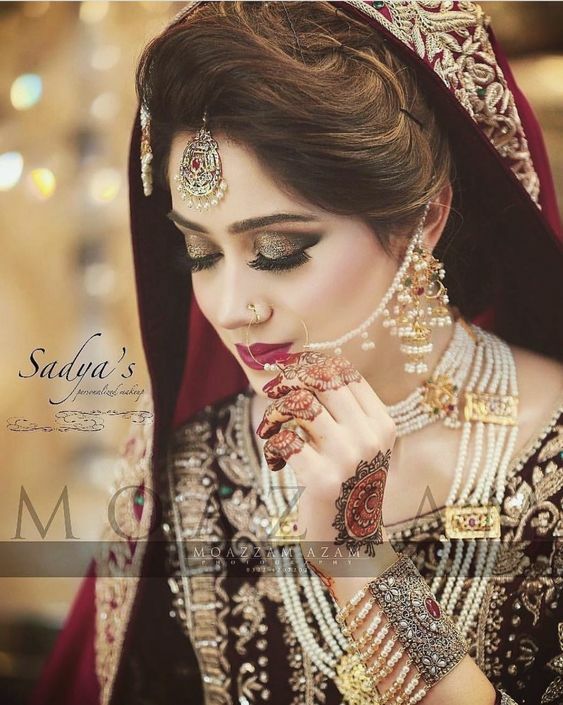 This post features Pakistani jewelry designs for the brides to be because Pakistani bridal is incomplete without traditional bridal jewellery and accessories. 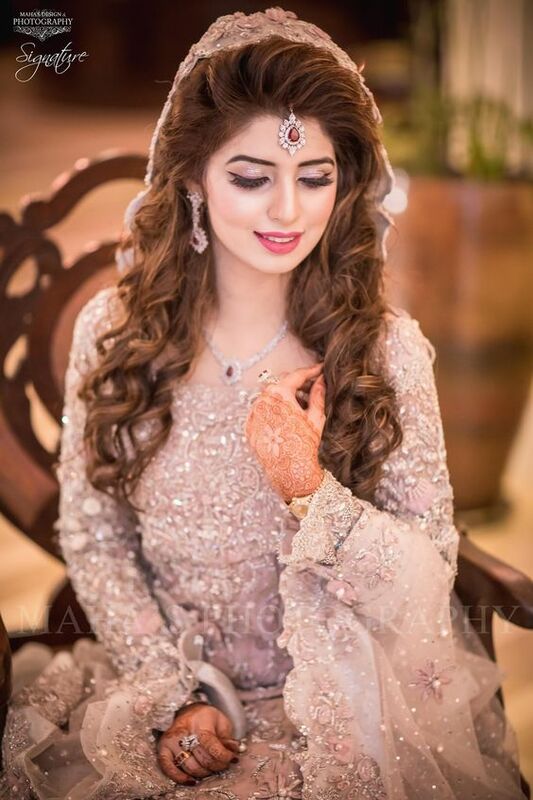 So all the brides to be read through this post to get bridal jewelry inspirational ideas and useful tips to look gorgeous on your special day. 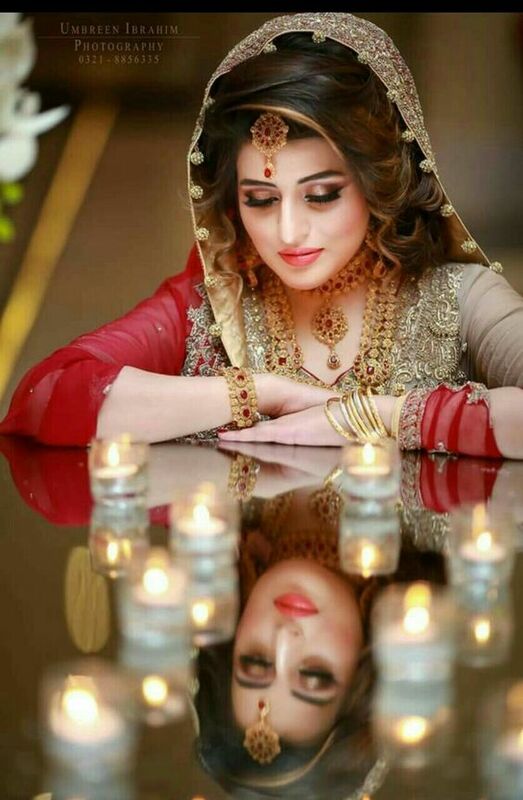 When you are done with your wedding dress and shoes it’s time to buy wedding jewelry to flaunt on your big day.Have you bought your bridal dress? 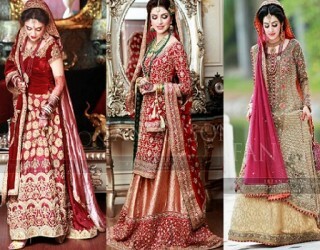 If not checkout this post Pakistani bridal dresses that for ultimate wedding dress guide. 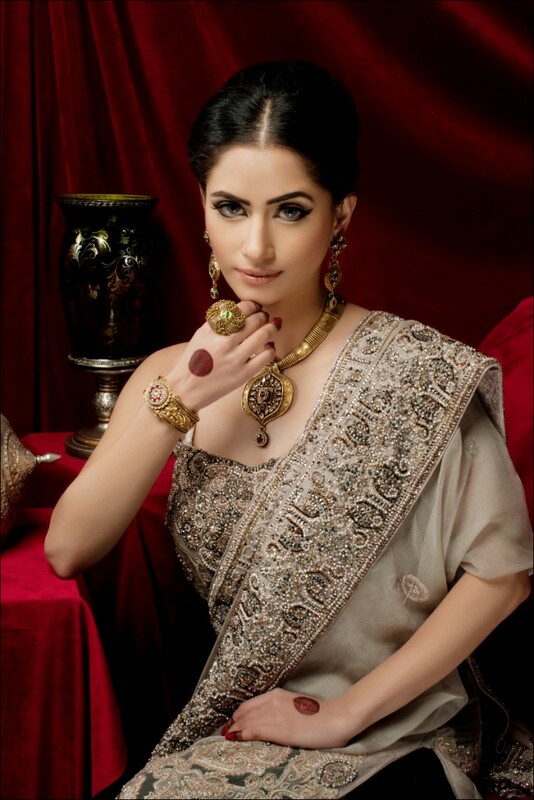 Now let’s start with how to select the bridal jewelry keeping in view your bridal dress. 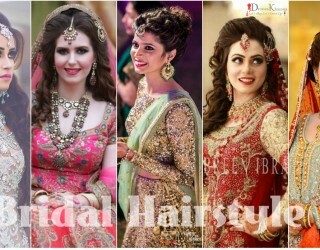 Pro Tip: First sort out which type of look traditional or contemporary do you want to achieve for your barat day and for your walima day? 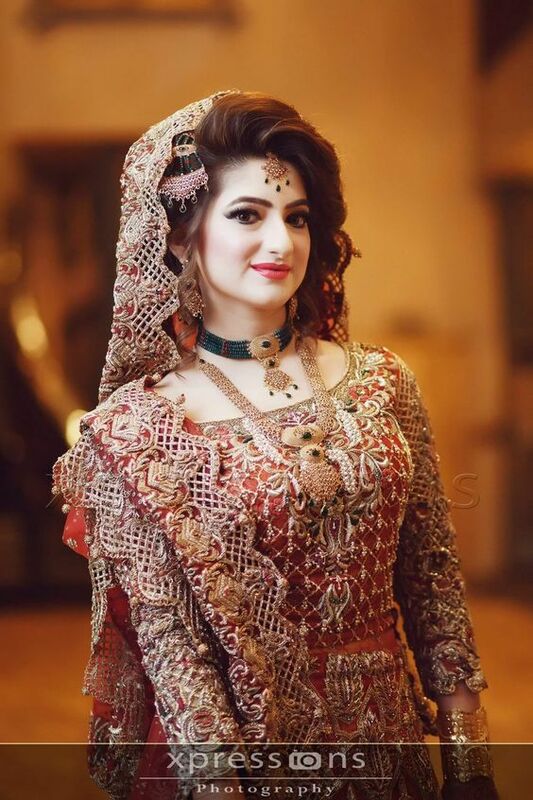 Mostly pakistani brides go for traditional look on barat day and contemporary style on walima day. 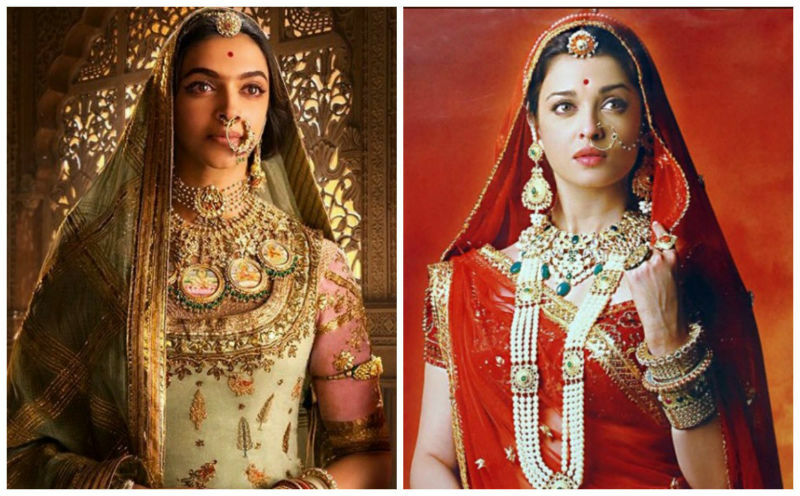 So first figure out how you want to look on both days and then accordingly select your jewelry. 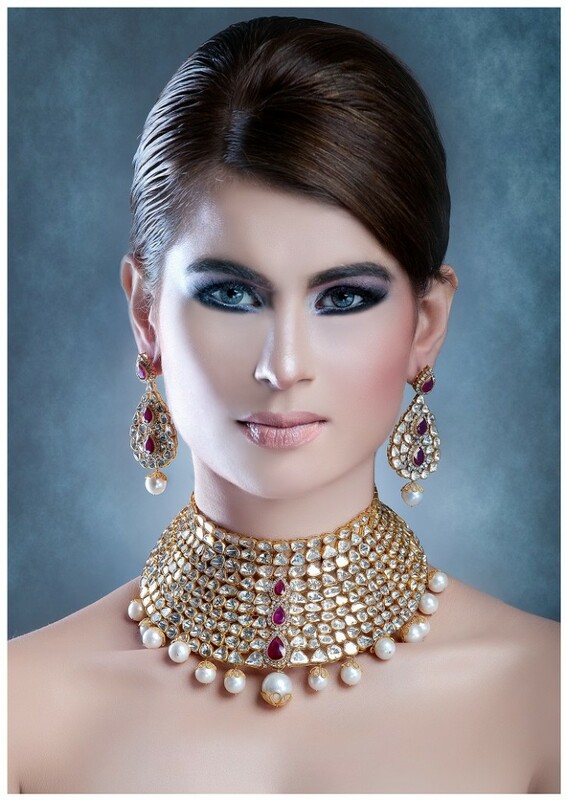 Below find bridal jewelry photos both in traditional and contemporary style to have some ideas. 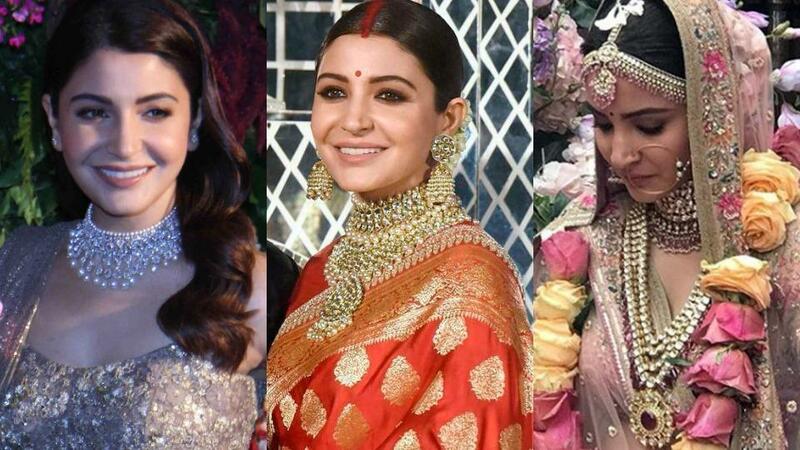 Pro Tip: This tip is very easy choose a celebrity who looks like you in face shape select the jewelry like that celebrity believe me it would work. 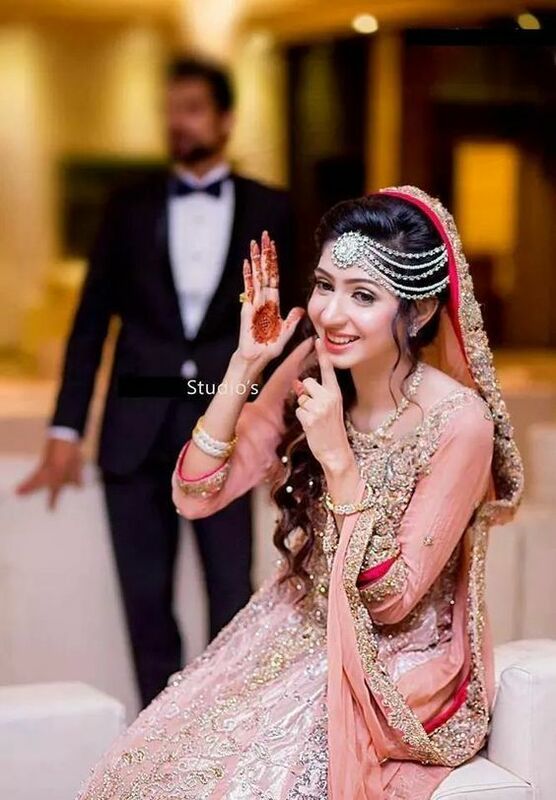 You might like to get some tips to look gorgeous on your wedding for this checkout bridal makeup tips and tricks. 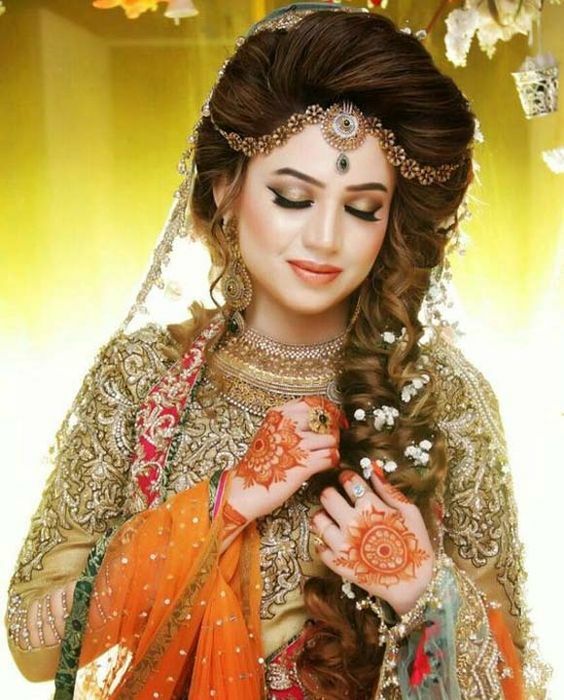 Here I am giving you a traditional Pakistani bridal jewelry list and accessories checklist, use this checklist for shopping bridal jewelry for you because it will make your shopping effortless without forgetting few must have items. 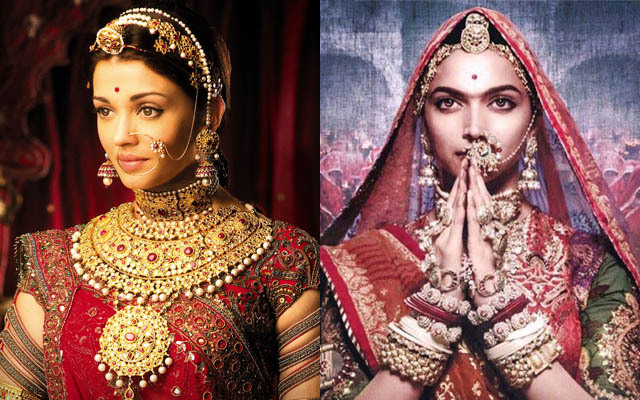 Nose ring or nath is an other hottest bridal jewelry trend that vanished for few years but back again might be due to the celebrity inspiration from movies like Jodha Akbar, Padmavat and Bajirao Mastani. 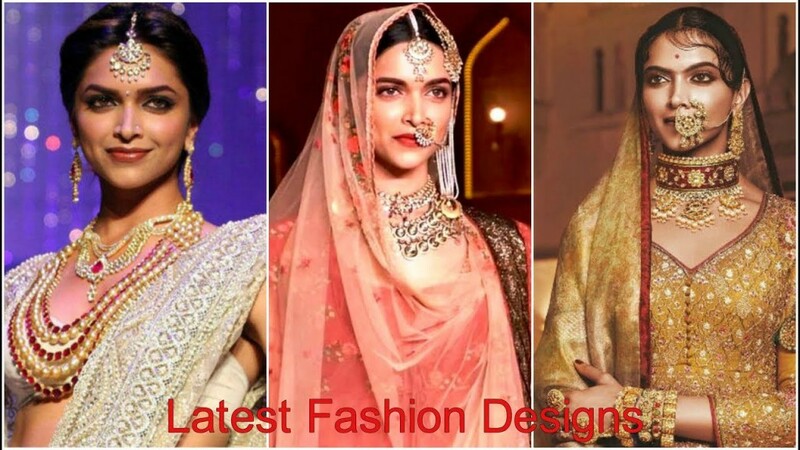 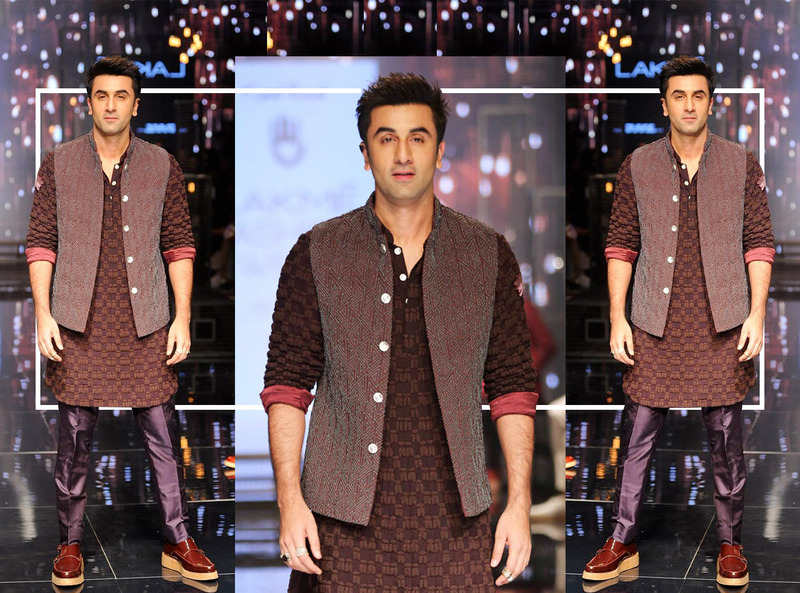 Rani haar is an old trend that go back to the mughal era but again in vogue these days.This is best choice if you like to achieve royal look. 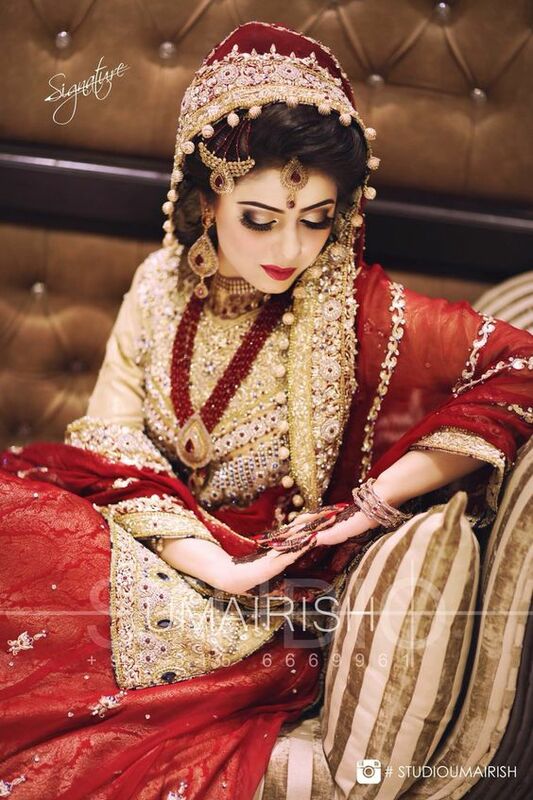 Hyderabadi bridal sets in gold or artificial look great if you wish for traditional looks for barat day. 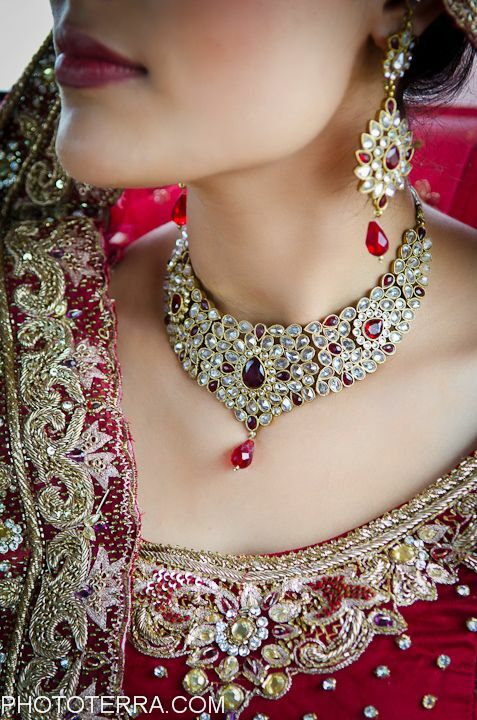 Pro Tip: If your wedding dress is bright and heavily embellished then don’t go for heavy jewelry. 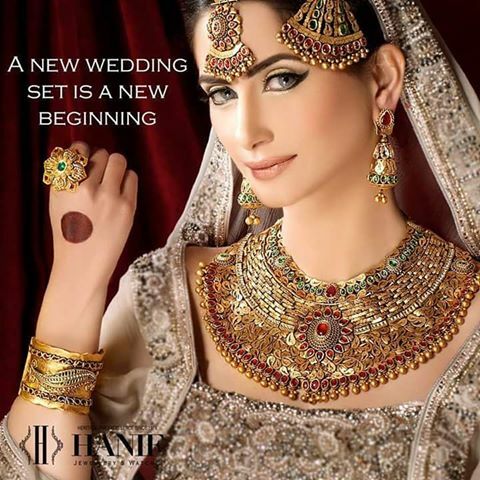 Select a sleek bridal jewelry set in either gold or artificial. 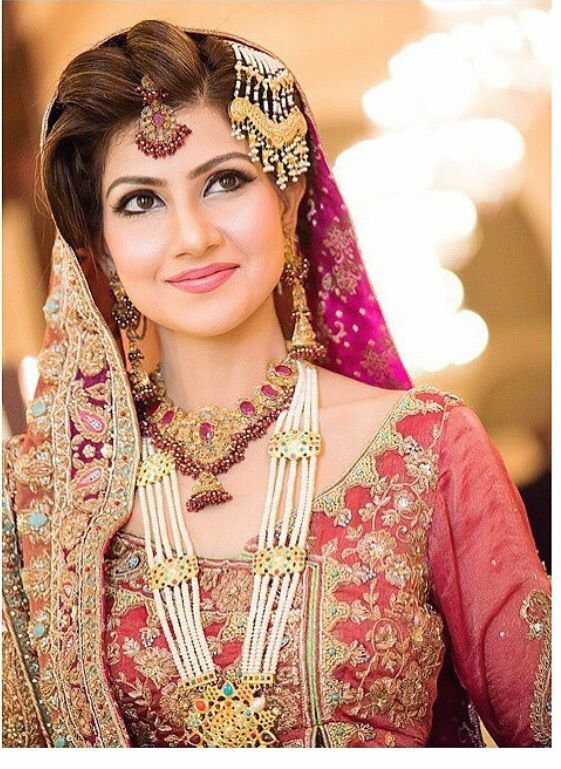 On contrary if your dress is relatively less embellished and light you can go for heavy jewelry. 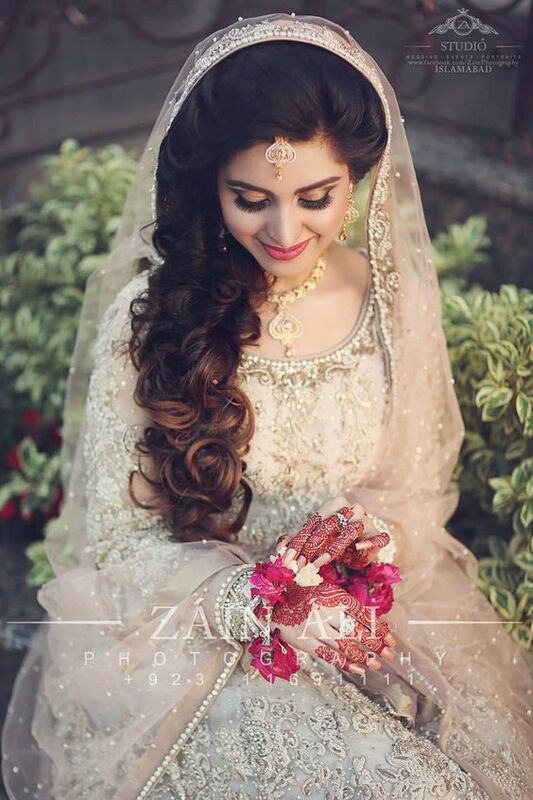 Jewelry images given below can give you inspirational bridal jewelry goals for your wedding. 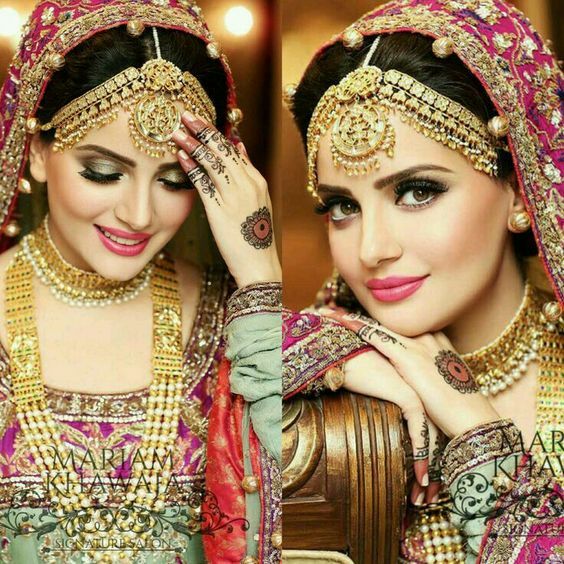 Watching these photos does not mean to spend alot on jewelry, It means just spend mindfully keeping in view your budget and make most out of less. 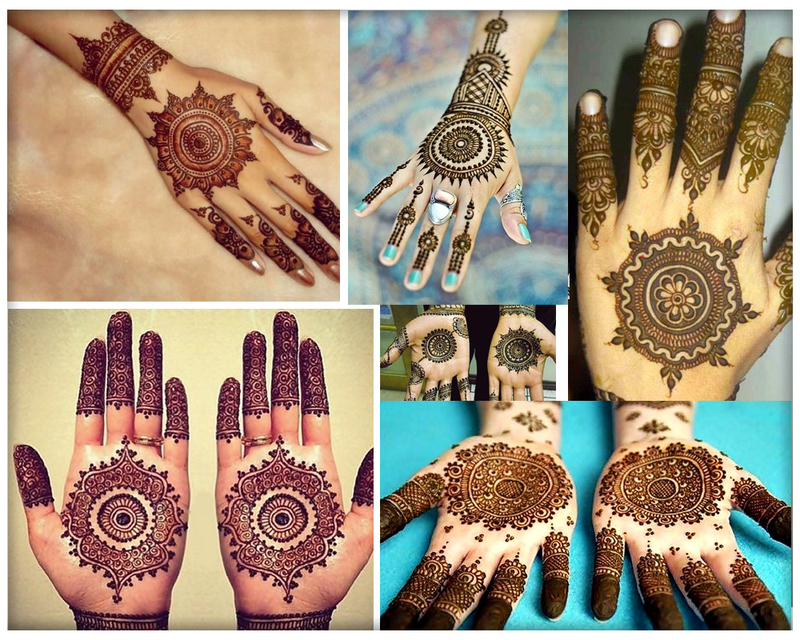 So see the pakistani jewelry images to find your best stepping idea and follow it to achieve the best look. 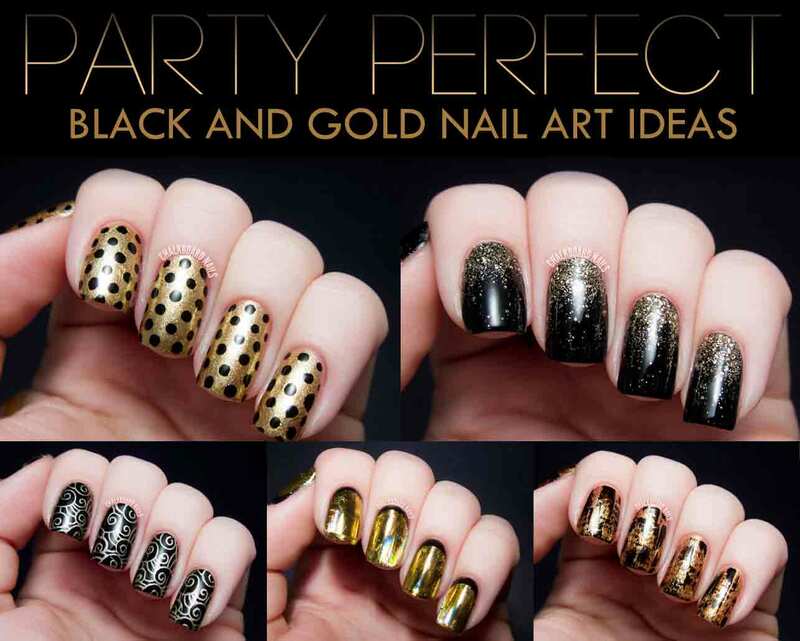 I hope you like the post it was all for you if so follow me on Instagram, Facebook, Twitter, Pinterest and google plus to find more about fashion, beauty and lifestyle. 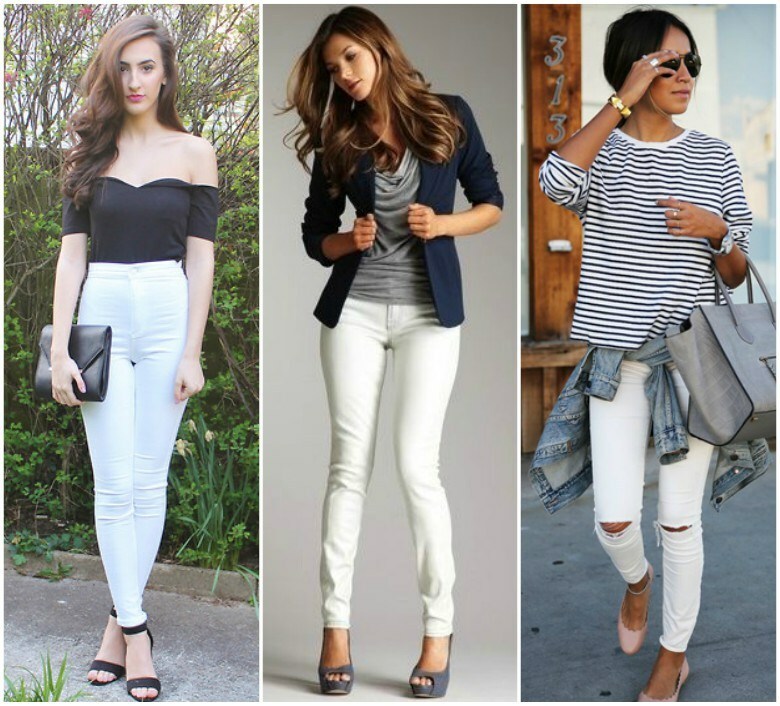 If you have any questions ask me via the comment section or email we would love to hear from you. 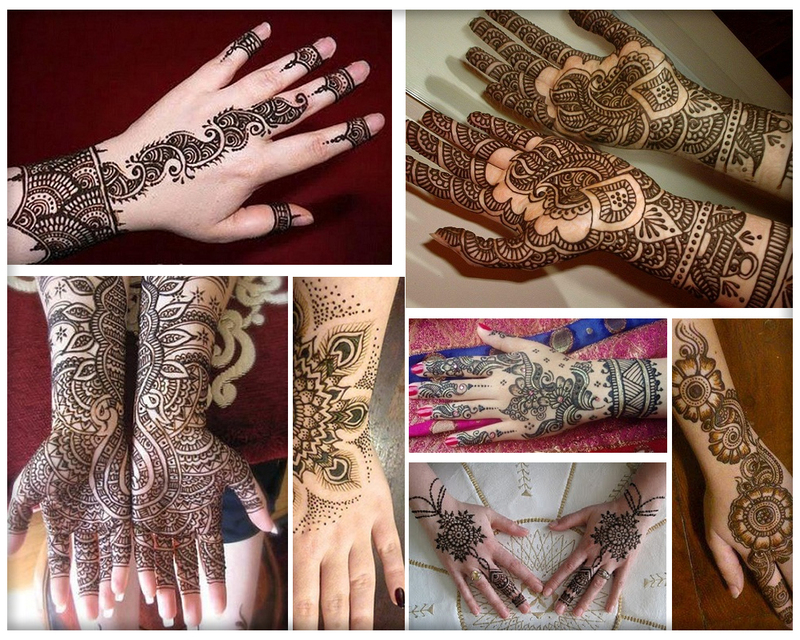 Mehndi function is much celebrated event of a wedding so must look gorgeous on mehndi as well for mehndi function preparation tune in to these posts.